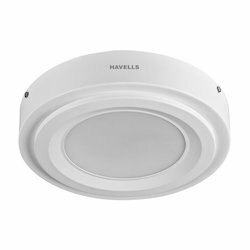 We are known in the market as a renowned firm of Havells LED Panel Light that is extremely used in the market owing to their top performance and longer working life. All brand here Abba , HYBEC , Phillips , panasonic , havells , Ledos , Ledure. Owing to the efforts of skilled professionals, we have been constantly engaged in offering a qualitative assortment of 5W Havells LED Panel Light. Panel Lights having different size & designs like OPAL , PRISMATIC or Edge LIT LED Lights. 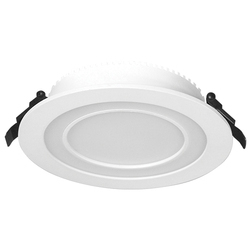 Gives very much elegance and smooth pleasant lights. Available in different wattage 16, 32, 36, 42, 48 Watts to balance your brightness need and Budget.